We often say that the souls of family are attending an event “in spirit” as a way to bring comfort and to ease the pain we feel. 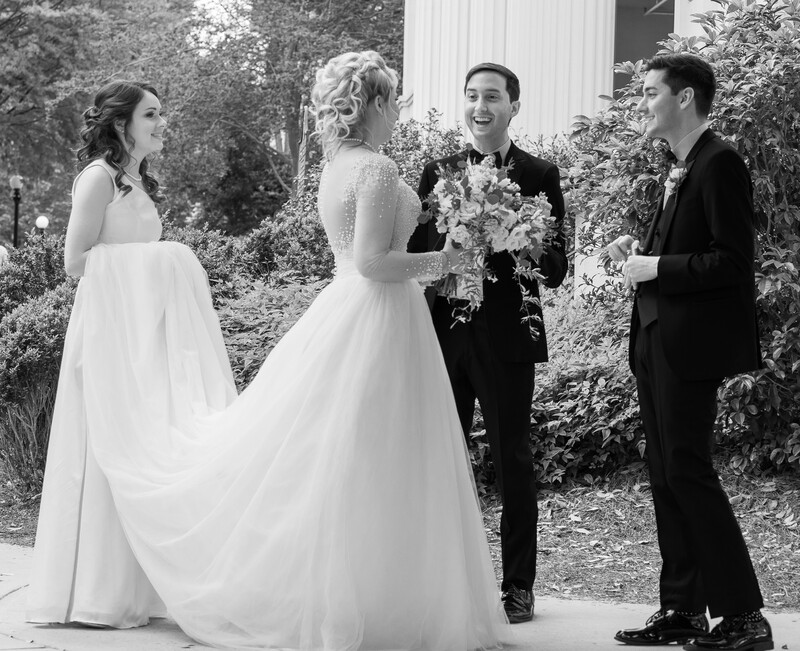 Weddings are a happy time to celebrate with family, it’s only natural that you would want to include deceased loved ones who’ve passed away before you were able to say ‘I do.’ However, there are many ways to add touches of that family member to your wedding to serve as constant reminders of their impact on your life. 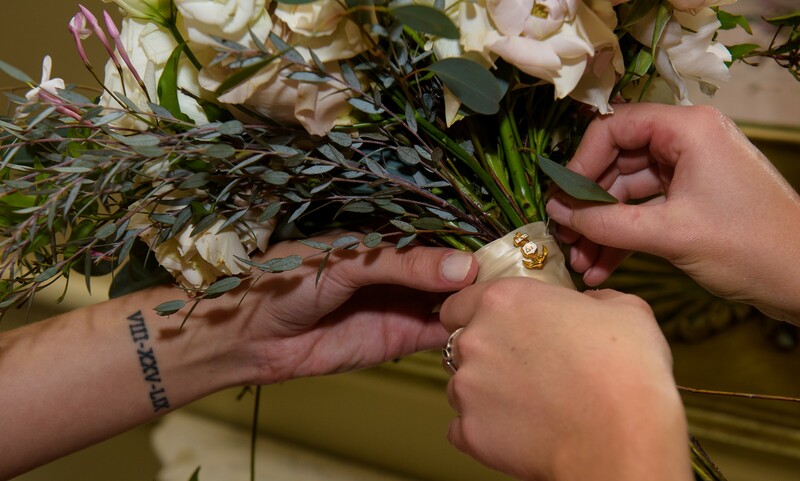 A symbolic gesture offers the most flexibility in including lost loved ones in your wedding. This can include things like your lost loved ones’ favorite flowers, their favorite color, or a candle in their honor. One of the best things about these gestures is that it adds to a level of intimacy of this inclusion. You can also take a piece of their clothing and sow it into your wedding dress so that your lost loved one will be a part of your big day. If you are a private person and choose to not share how you included your deceased family member in your wedding, you can keep this gesture close to your heart. You can use your bouquet as a tool to include your deceased loved one in a way that will stay close to you the entire day. 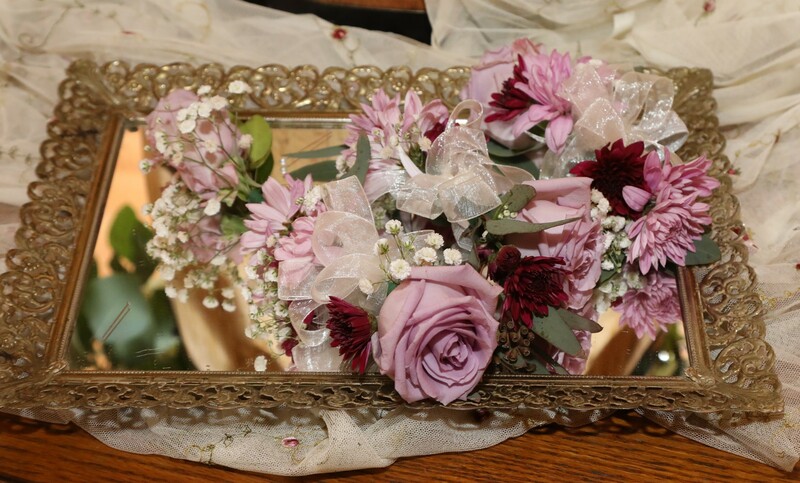 Some personal items you could pin to your bouquet are a photo, a handkerchief, or a piece of jewelry. Every time you look down at your bouquet throughout the day, you will be reminded of your loved one. Include a moment of reflection or silence to honor the memory of lost loved ones in your wedding ceremony or reception. This will offer you and your guests time to think about good times they’ve had with this person. This is a great way to pay tribute to these loved ones and remind yourself of the love they felt for you and the love you still have for them. 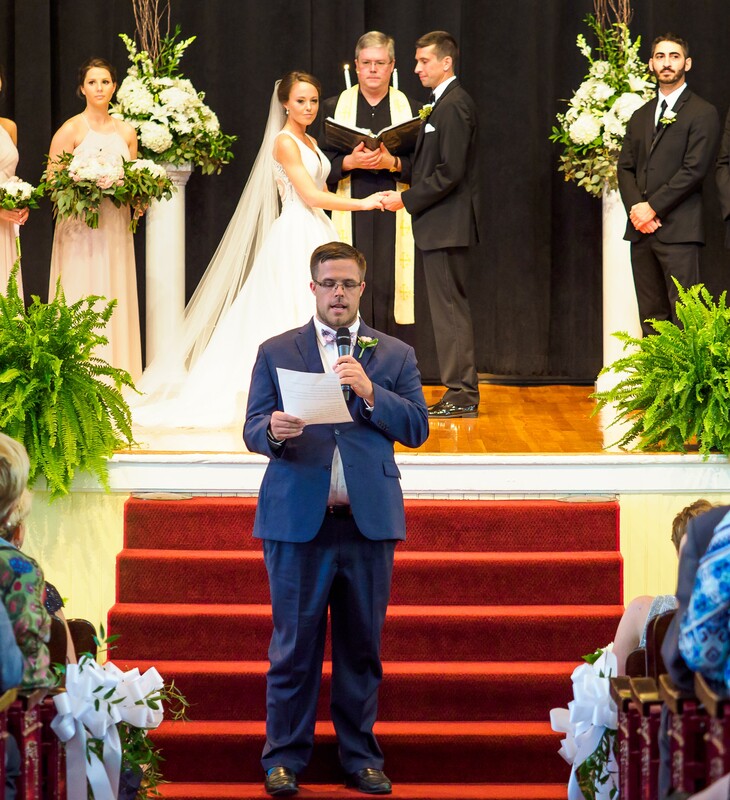 You could also include a reading or favorite bible verse in your ceremony to honor the significant effects these loved ones had on your life. 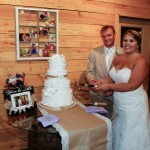 Your reception offers many ways to include loved ones in your wedding. 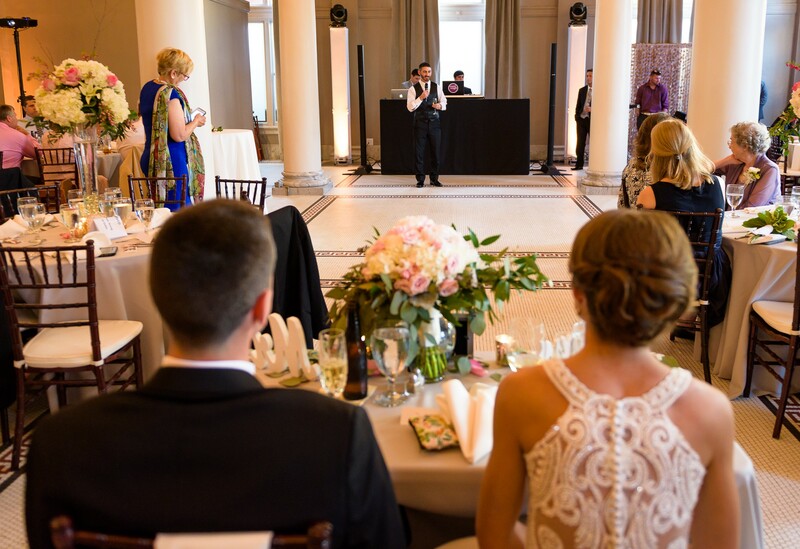 This can be done through speaking of them during reception speeches, dancing to their favorite song, or including their favorite meal. 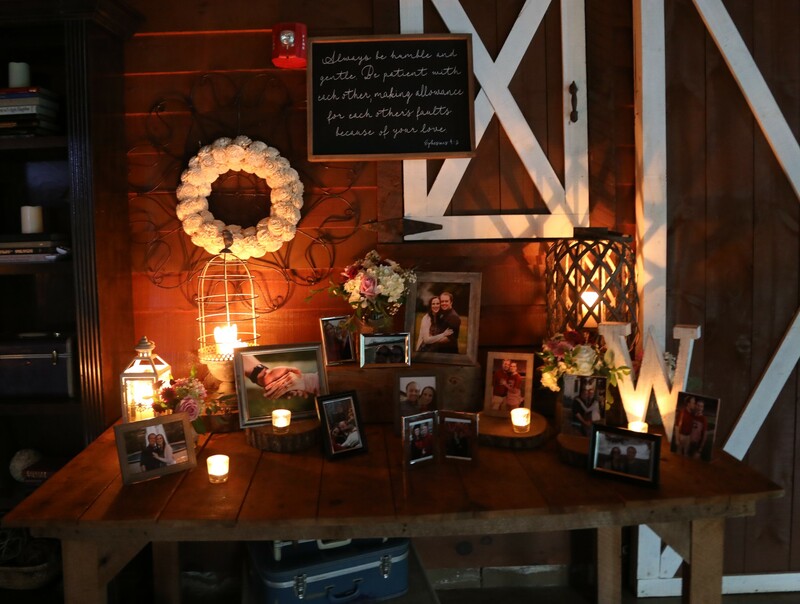 By adding small touches of your lost loved one to your reception, it can help feel like they are actually in attendance and bring about memories of good times you had with them. Reserve a special spot at your reception that is dedicated to lost loved ones. On this table, include things such as photos of the lost loved one or some of their favorite things such as their favorite flower or food. This will allow your guests to pause and remember and reflect on the memories of this person. There are endless ways to include lost loved ones in your wedding that are all meaningful. This will help ease the pain of them being unable to attend and help you to remember them along with friends and family. They may not be able to physically attend your wedding, but they will certainly be there in spirit.